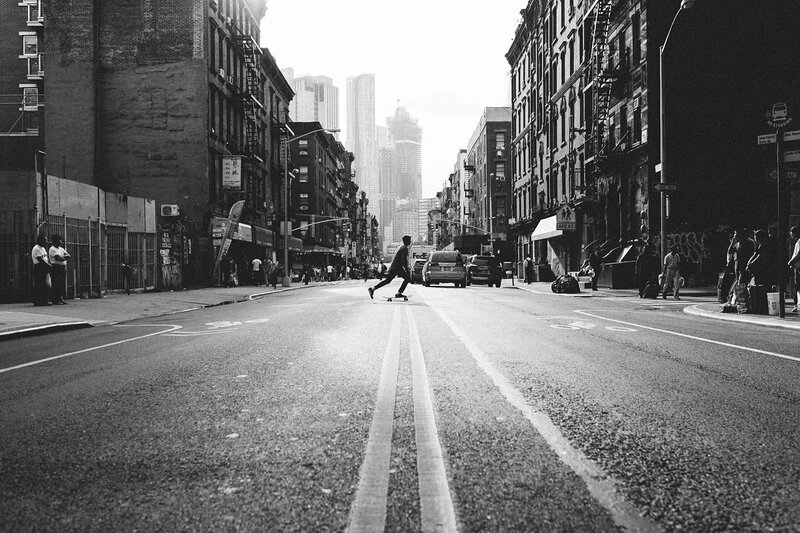 PIECES OF NEW YORK from Stefan Spiessberger on Vimeo. 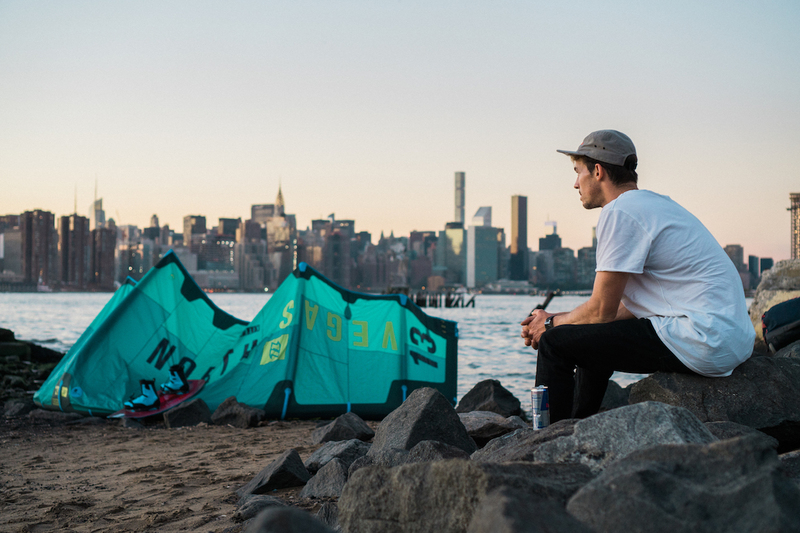 Currently ranked 7th in the world, professional kitesurfer Stefan Spiessberger is accustomed to traveling the globe from one gorgeous beach to another. 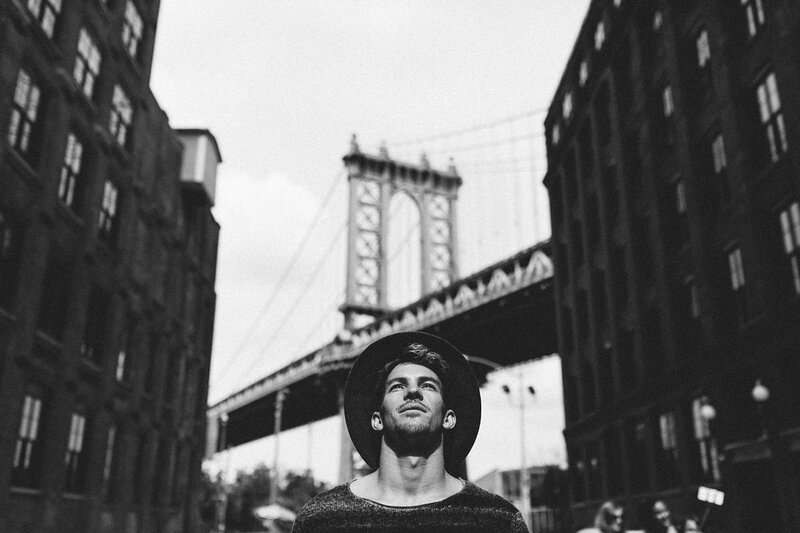 But what happens when this small-town boy from Austria decides to go exploring the concrete jungle of New York City? He does it his way, of course! Dressed in MARC O’POLO Denim and armed with his favorite skateboard, Stefan looks right at home in the world’s most iconic cityscape, whether slaloming through the streets of Chinatown, rifling through vinyl at a Williamsburg record store or just kicking back on the G-train. Still, it’s only a matter of time before Stefan is drawn to the water. With the Statue of Liberty and the Manhattan skyline as his backdrop, Stefan finds the sweet spot between the river current and the winds. For two hours, he glides among tankers and cruise ships and delights the crowds on the Staten Island ferry. But most of all, he delights himself. Afterwards, each one of our crew had a laugh in his face. Stefans, however, was the biggest! 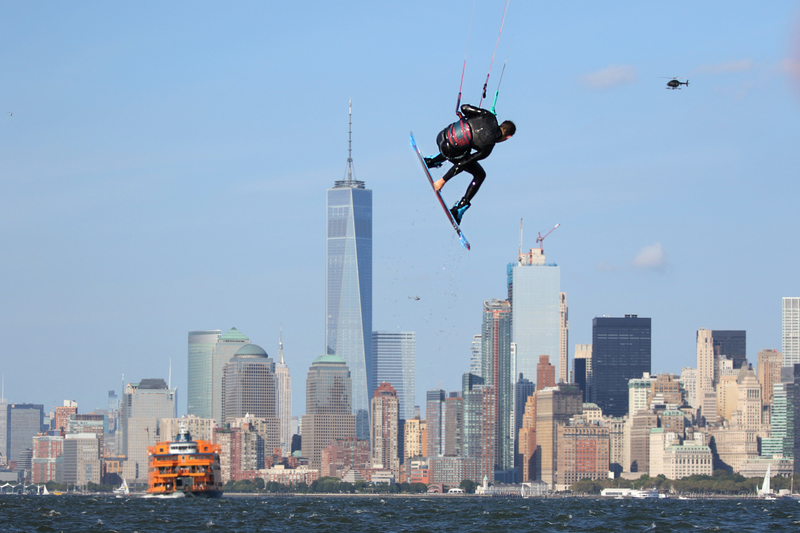 NINE&ONE is producer of „Pieces Of New York“, Stefan Spiessbergers first urban kitesurfing project, and is the overall responsible organizer. In cooperation with athletes we create ideas and realize them. We take care that each project provides the best possible outcome for the athlete himself as well as for his partners. We are specialized in content and influencer marketing as well as in creating and producing branded entertainment clips for partners and brands. Say hello if you want to learn more about NINE&ONE’s projects, need consultation for your own productions or want to become a partner for further urban kitesurfing adventures.